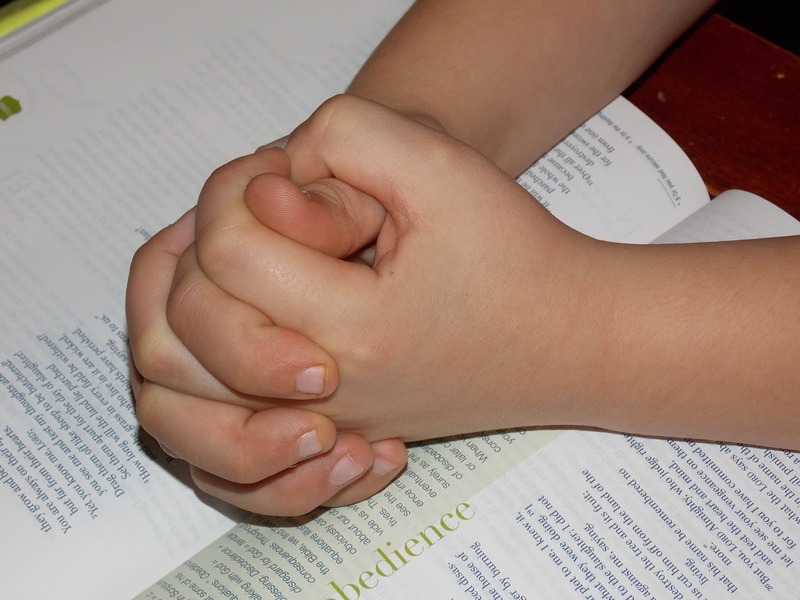 Looking for Youth and/or adults to help with Children’s Liturgy of the Word. It will begin on Sunday, Sept 16th. 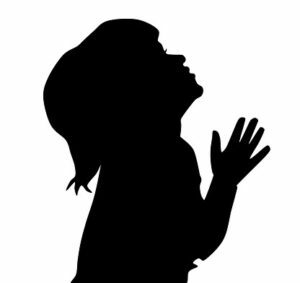 We will offer it two times a month during the 10:30 Mass at St. Michael’s Church for children ages 3 year old to 3rd Grade. All children at the Mass are welcome to join us as we break open the word and grow in understanding our beautiful liturgy. We leave Mass after the opening prayers and come back at Offertory time. We look forward to sharing this time with your children. Here are the dates we will be meeting for the months of September through December of 2018.